Hares: Redneck Mutha. Or Jambi. Depends on your mood. Special Instrux: "No special directions, dogs fine"
"Park on Scott Rd, next to Clayton's Bottle Shop." Bring usual hashing gear: dry shoes and socks and clothes, a few of your closest friends, a camp chair, a hearty thirst for good beer, a healthy appetite for orangefood, a sense of humor and a song for circle. Dress warmly or bring warm friends to keep you warm! I-75 S to Jonesboro Rd SE. 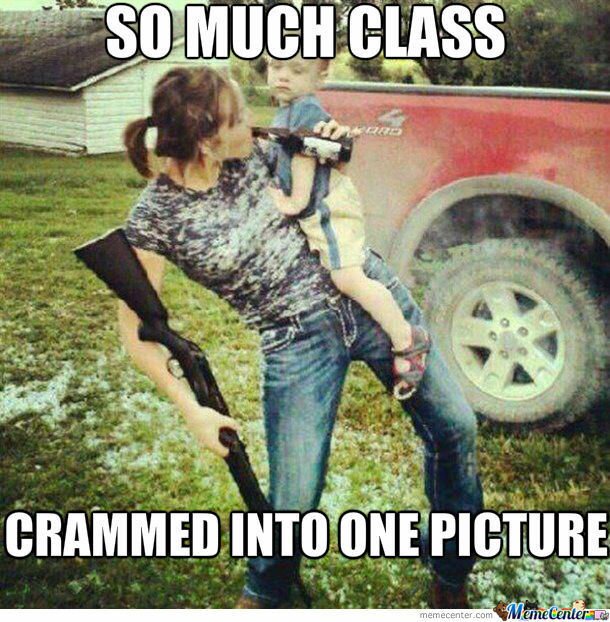 NSFW-- Don't mess with a redneck woman or her mama! You can access this week's video link by clicking "More Information About This Event" on the PH3 homepage.